Today, Disney released a small barrage (oxymoron alert!) 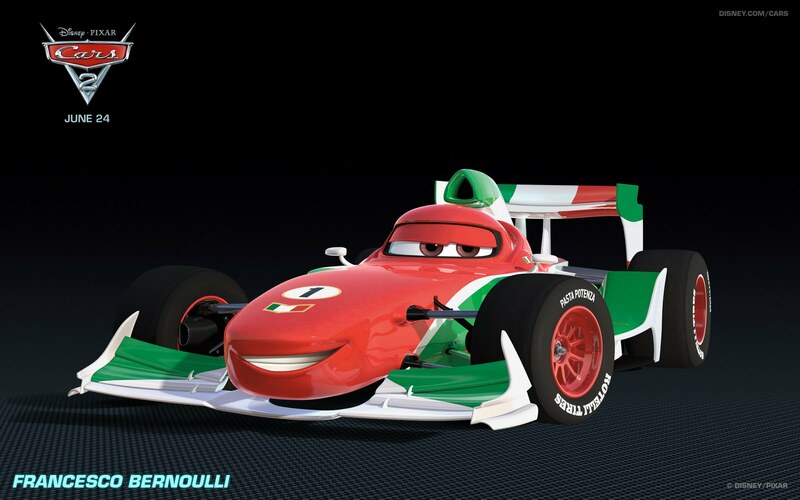 of images and descriptions for new Italian characters in Cars 2. 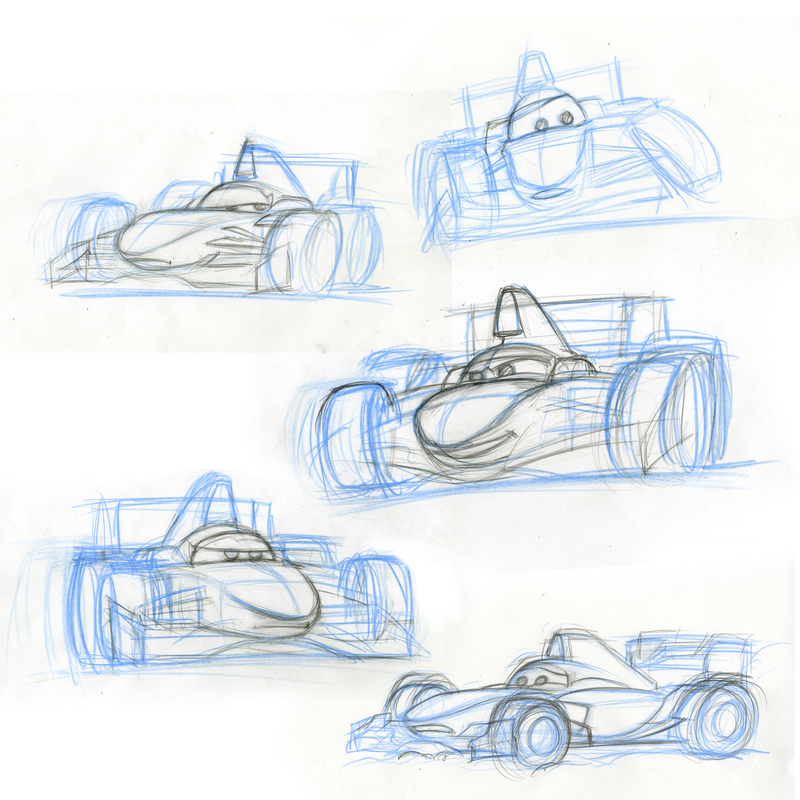 Meet Francesco Bernoulli, Uncle Topolino, and Mama Topolino!